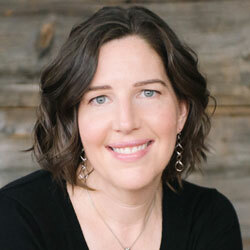 Dr. Ellen Braaten is associate director of The Clay Center for Young Healthy Minds at Massachusetts General Hospital (MGH), director of the Learning and Emotional Assessment Program at MGH, and an assistant professor of psychology at Harvard Medical School. 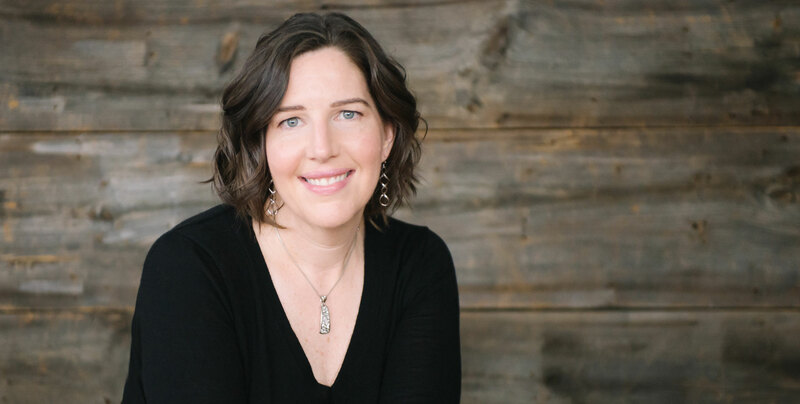 She earned her Ph.D. in psychology from Colorado State University, has published four books, and is an educational leader and advocate for mental health. Ellen was asked to start a new program to assess children with a wide variety of differences. She didn’t take on the role of a leader like she would have; she didn’t think of herself first. When Ellen’s oldest child entered middle school, she realized her daughter needed her in a different way. She had to start working part time and had to pick and choose parts of her job that were more important. Like many times in her life it took adaptation, responding to what was needed in the situation, that kept her moving forward. Ellen tries to hire good people and let them do their best. She gives them freedom and confidence to do a good job. Ellen is writing multiple books with different partners right now and is feeling very inspired and motivated. Ellen leads with empathy. It helps her understand where people are coming from. It can be an Achilles heel but it’s also very powerful. Looking at a problem through their eyes can be helpful in all partnerships. Ellen would tell her younger self: don’t worry, don’t hurry. Your career path is much longer than you think it is.